We are a team of approximately 50 operating out of Auckland. We all have the same job – meeting the needs of our clients, protecting our reputation and adding to the success of our company. Peter is an experienced Manager and has held a number of senior management and financial roles. He has worked at Carter Holt Harvey and prior to joining the company in 2009 was the General Manager of Hynds Pipe Systems. Peter’s technical experience is in watermains, drainage, power substations and general civil projects. His functions in the business include HR management, overseeing major contracts, financial management and strategic planning. Jonno established J&R Contracting in 1995 and plays a hands-on role in the company’s operations. He is a qualified plumber and gasfitter, directional drilling operator, and excavating machine operator. Jonno has broad experience with all management functions including contract negotiation, project management, strategic planning and Health and Safety management. Leo has 25 years’ civil construction industry experience largely in the water and wastewater sector. Prior to joining the company, he worked in a similar role at HEB Construction. Leo’s responsibilities include work programming, overall management of siteworks and staff for water and drainage construction works for private clients, local authorities and the commercial sector. Debbie has worked at J&R for six years. Previously, she worked at Hynds Pipe Systems for 12 years, primarily as PA to the general manager. 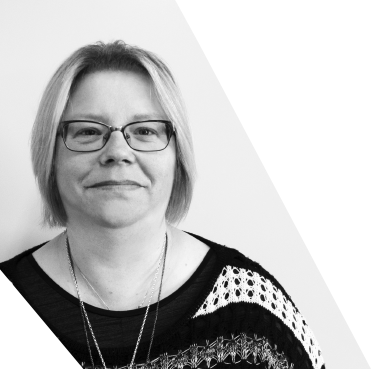 Debbie’s role involves Health & Safety including audits, H&S admin, legislation compliance, administering J&R's reporting app, HR, accounts and the day-to-day running of the office. She is a First Aider and Health & Safety representative, as well as being NZQA qualified in Workplace Health and Safety. Rob has just joined us after 15 years at Hynds Pipe Systems in various roles more recently helping to implement their new ERP system. Rob brings with him a wealth of knowledge which will be hugely beneficial in helping us build our business further. He will primarily help with quoting of new projects as well as providing back up for Peter and Jonno.